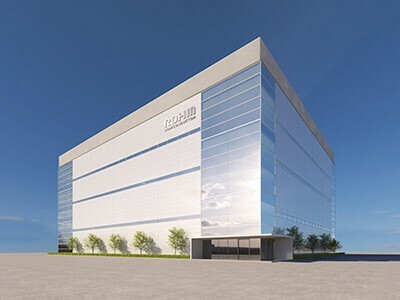 Kyoto based semiconductor manufacturer ROHM, plans a new production building at its Apollo plant in Chikugo, Japan. 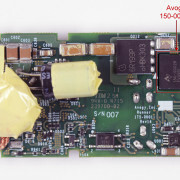 The expanded production capacity is intended to meet the growing demand for silicon carbide (SiC) power devices. 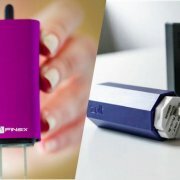 The global SiC market is forecasted to exceed $1bn by 2021. 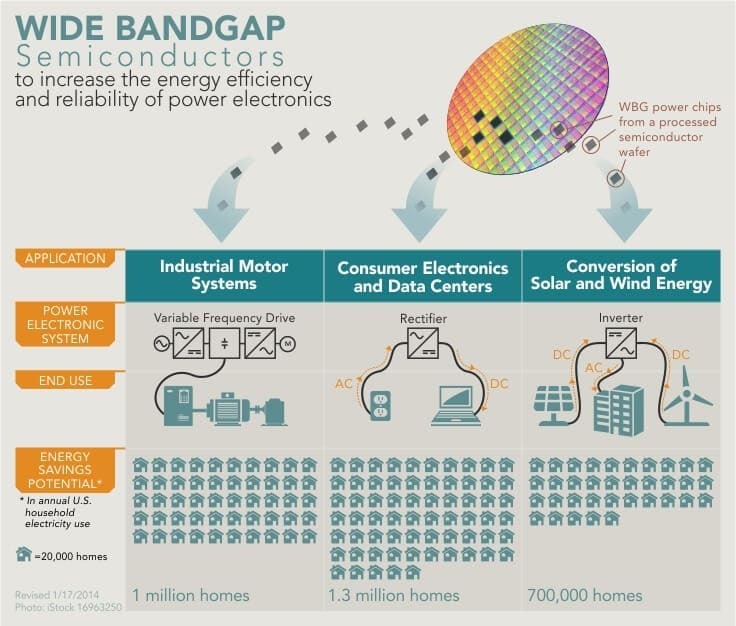 The largest share comprises power supply applications, such as PV inverters, EV fast chargers and on-board chargers among other main power electronics applications. 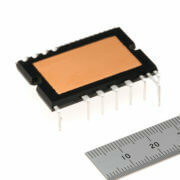 Rohm started mass production of SiC power devices: Schottky diodes and MOSFETs, in 2010. 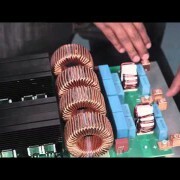 It’s the first supplier to produce complete SiC power modules and SiC trench MOSFETs. 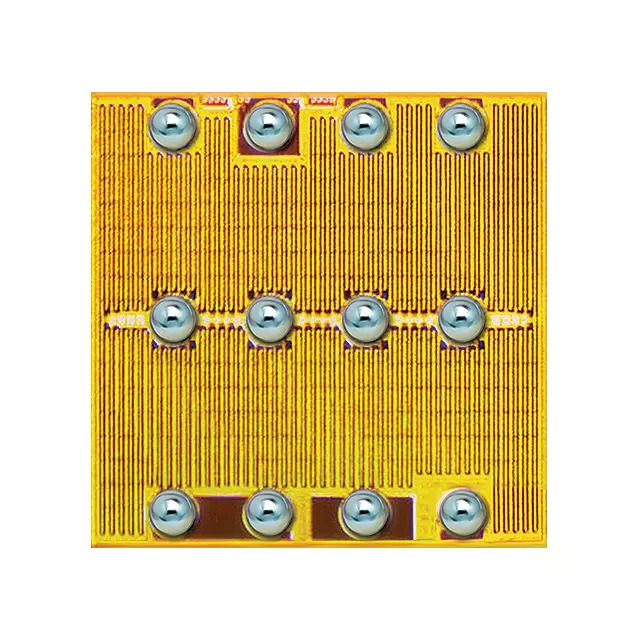 Rohm is considered as a Silicon Carbide leader in the Power Electronics world, where it was not a Silicon power devices (IGBT & MOSFET) leader. The new three levels building at Apollo will increase production area by about 11,000m². Construction work is scheduled to begin in February 2019 and be completed by the end of 2020.